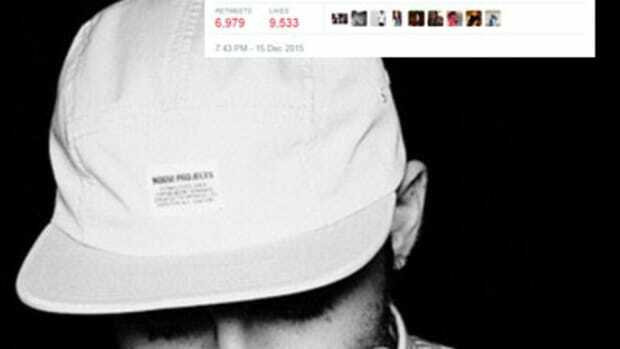 The Pittsburgh rapper reveals that his album was created with zero oversight from the label. 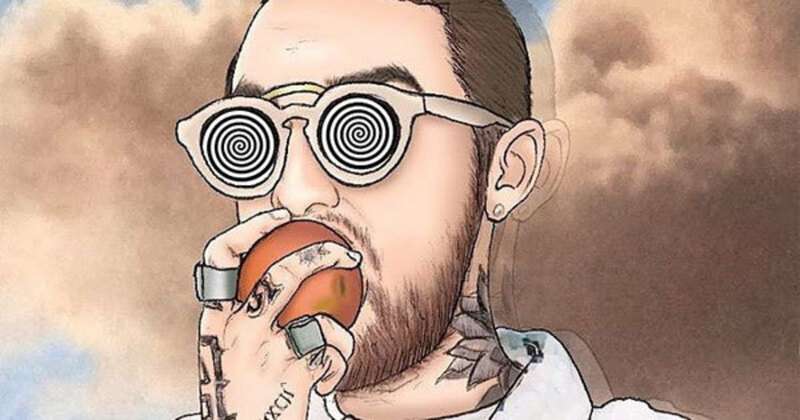 Last week, Mac Miller released The Divine Feminine, a jazzy love album that features a singing Mac just as much does as it does a rapping Mac. Despite the project&apos;s gloriously poppy lead single "Dang!," which has somehow not exploded at radio, there isn&apos;t much material on the album that screams "Top 40 hit." 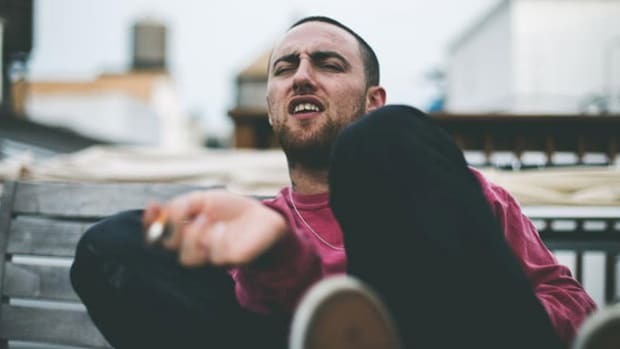 Shortly after Miller signed with Warner Bros. in October of 2014—for a reported $10 million—he explained to The FADER, "Warner is the most independent thinking company I met with," later adding, "Nothing will change in how I do things." Of course, every artist believes that nothing will change after they sign a major label recording contract—until it does. 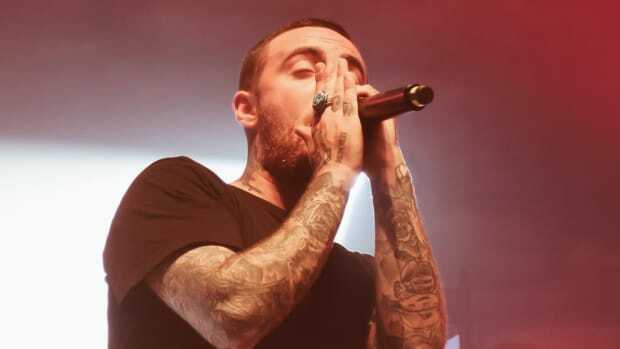 So, what specifically is different about Mac&apos;s deal that allowed him to create the most musically daring project of his career? 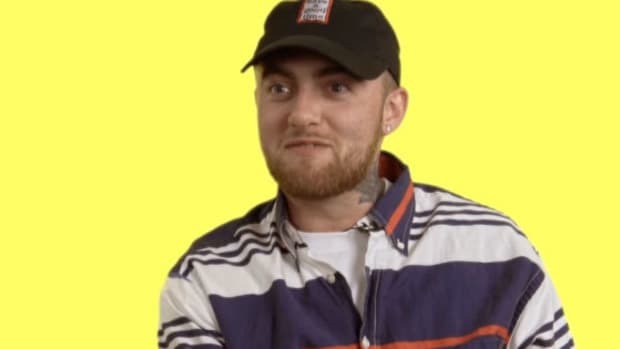 In a new interview with Rolling Stone, when asked specifically about Warner Bros. letting him "follow [his] musical muse," Miller revealed he has no A&R at the label. I don&apos;t have an A&R. I don&apos;t really need to get to know one. That&apos;s what so beautiful about this. I&apos;m at a company like Warner where I come at them like, "Hey, I&apos;m making this project all about love and a lot of this needs singing and it&apos;s very musical and it sounds nothing like anything I&apos;ve ever done." And they&apos;re like, "Hell, yeah!" They&apos;re not like, "We think you need to get in with so and so." Not at all. They trust me. It makes it fun, man. I enjoy creating projects. I enjoy making music. This is what I like to do for fun. For those not familiar, A&R stands for Artists and Repertoire. An A&R department at a record label is responsible for both discovering and scouting new talent, as well as working to develop signed acts and then growing their sound into a commercially viable entity. While the A&R departments at all three remaining major labels (Universal, Warner, and Sony) have undergone seismic changes over the past decade, most notably downsizing to cut costs, their role has remained the same: find, nurture and help potential stars make hit records. When Miller signed with Warner he was already a star-in-the-making and true independent success—he didn&apos;t need to be discovered or nurtered—but he was unable to get his material played on the radio. 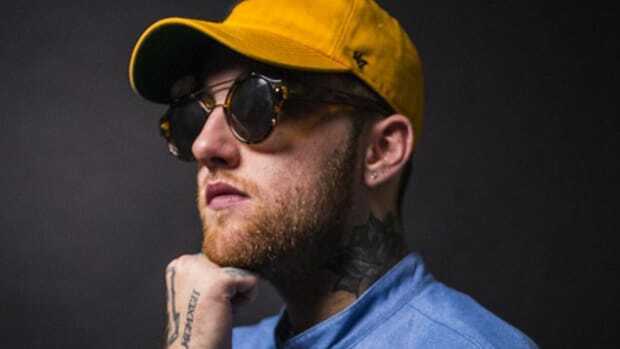 Though not much has changed in that area, and Billboard success certainly hasn&apos;t matched the quality of his material, the real story here is Miller&apos;s creative independence. The Pittsburgh emcee is back with an album all about love just a year after dropping his major label debut. If it wasn't for the charting anomaly that is Drake, Miller would have notched his second No. 1 album. 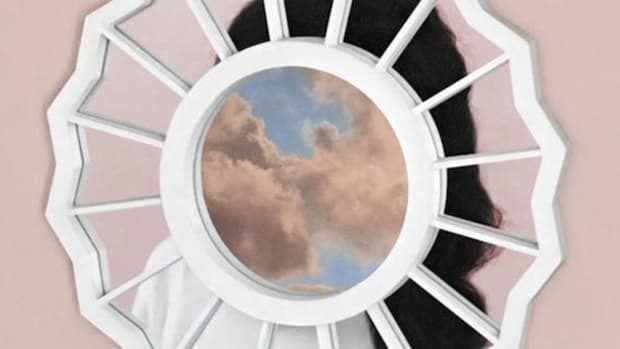 Love is the concept that Mac Miller will be exploring on his forthcoming "The Divine Feminine" album. In a new interview the star recording artist explains why his collaborator's vocals are so impactful. 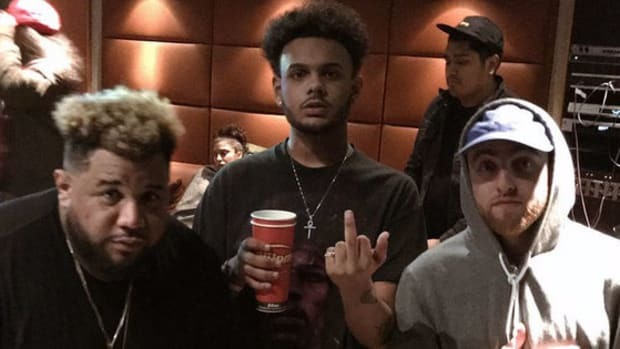 New studio footage shows a snippet of Mac snapping over booming production from DJ Carnage. 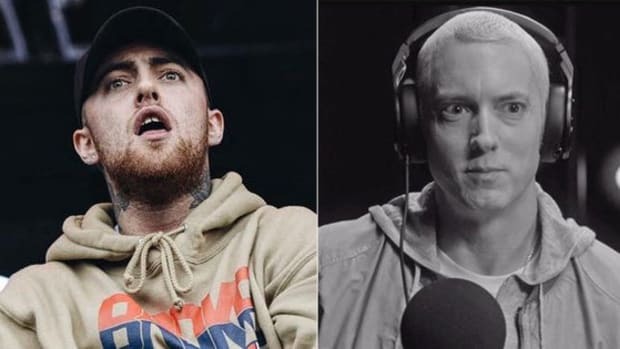 Mac Miller: People Assume Eminem is "Why I Got Into Rap"
The "Divine Feminine" author talks about Marshall's role in his career as a rapper. The outspoken emcee shares his thoughts on race relations, Xenophobia and, of course, the Donald.